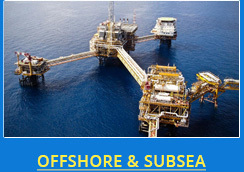 Global Offshore Supply and Engineering Pte. Ltd. is committed to providing you with safe and sustainable solutions for all your offshore and engineering needs. From full project management, supply, repair, refurbishment of machines, parts to supply of consumables, Global Offshore Supply and Engineering is your only answer. With our years of experience and our works with multiple market leaders in the marine industry, Global Offshore is capable of handling projects of any scale. 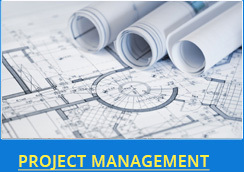 Together with our partners Seaquest Marine, Seaquest Medical, Tecno, and Acusafe & our experienced project management team, we have the capacity and the expertise to take care of all your offshore project needs. 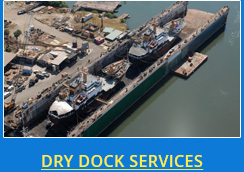 Ship dry docking services in Singapore, China & India. 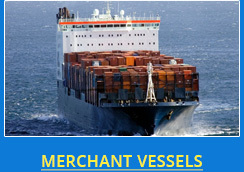 Building of jack ups, AHTS etc with India yards. Floating crane 60 ton, Diving and Salvage Services. Copyright © 2019 Global Offshore SE. Sitemap. All rights reserved. Singapore Web Design by Netbiz Singapore. A proud member of the NetBiz Enterprises global network. . Valid XHTML / CSS.